On October 8, 2005 Pakistan suffered from an heavy earthquake. 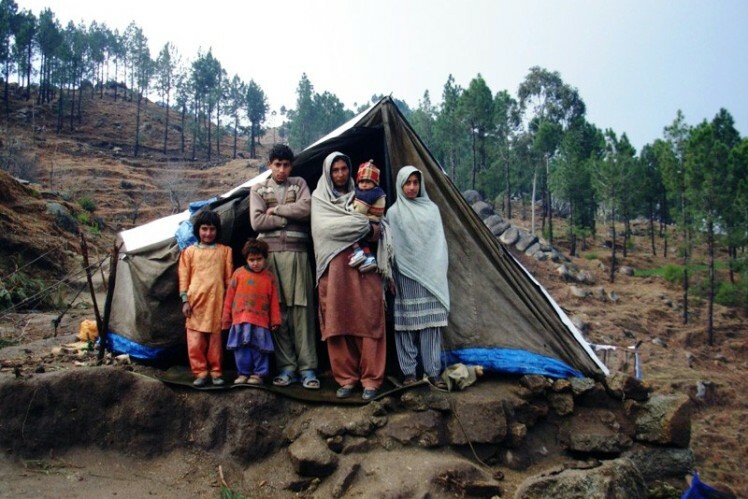 The consequences for the population of the Kashmir mountains and the northwestern region were disastrous: apart from an uncountable number of dead or injured individuals, 3.5 million people lost their homes. 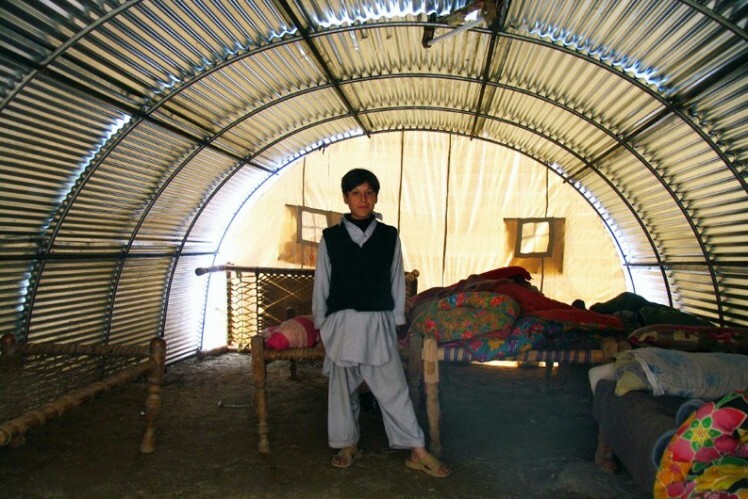 "ZF Helps" financed the building of waterproof, heated emergency shelters desperately needed by the victims of the earthquake in northern Pakistan shortly before the onset of winter in November 2005. In conjunction with the German non-profit "Technischer Hilfswerk" organization, 290 shelters were built with funds from ZF Helps, providing safe accommodations for 1,900 people. Local villagers were also involved in building the emergency shelters. The shelters will be occupied for at least three to five years and will then be used as barns for storing food or housing animals. Assistance was provided solely to families who had not received any other form of support. 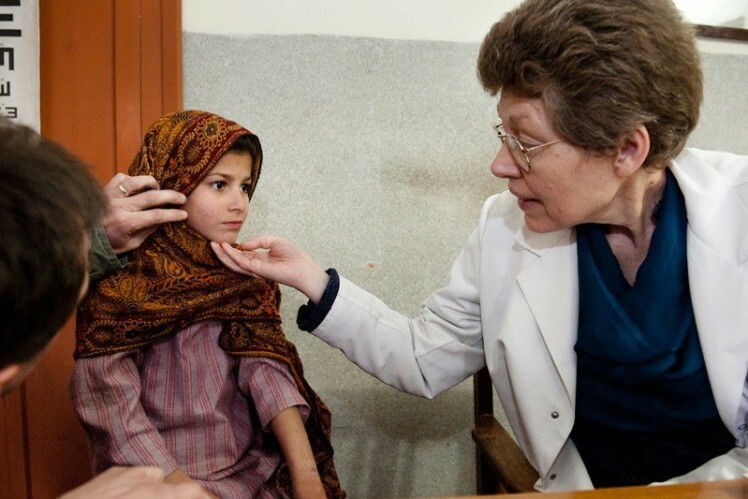 Find some impressions about the help for the victims of the earthquake in Kashmir / Pakistan. 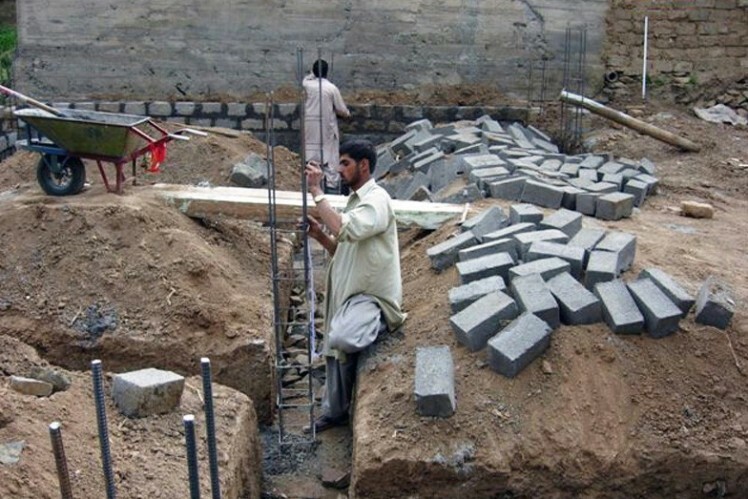 The new "earthquake-proof" houses are given added stability by concrete pillars integrated into the brickwork. Under the guidance of a German architect, the former patients help build the new housing and contribute whatever they can. The building framework is provided. 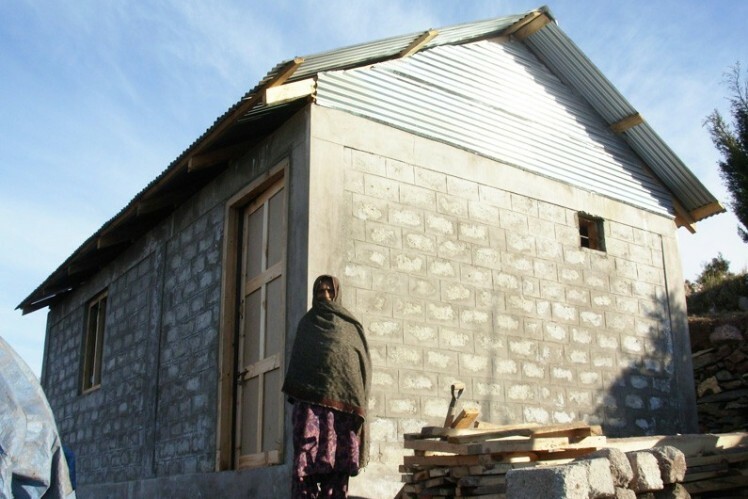 Aid recipients complete the plastering and install windows in a "help for self-help" project. The houses built with the help of ZF donations were the first permanent structures that had been erected in the region since the earthquake. Because of the special design, the inhabitable shell construction could be completed within a relatively short period of time. 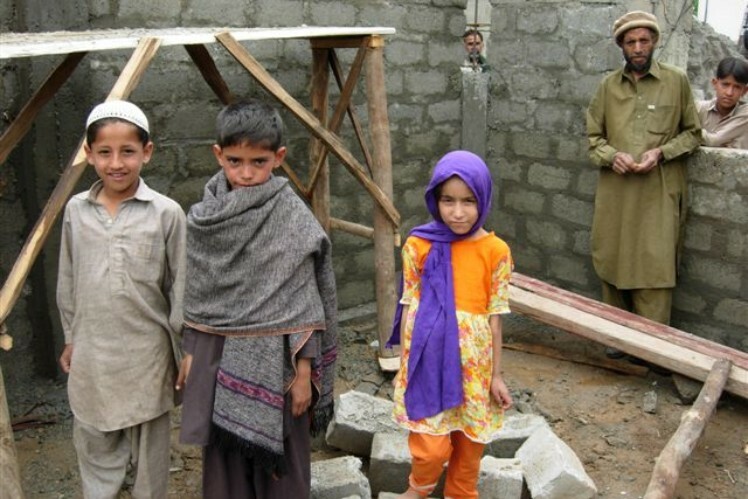 A total of approximately 200 families were provided a new home by the end of October 2006.